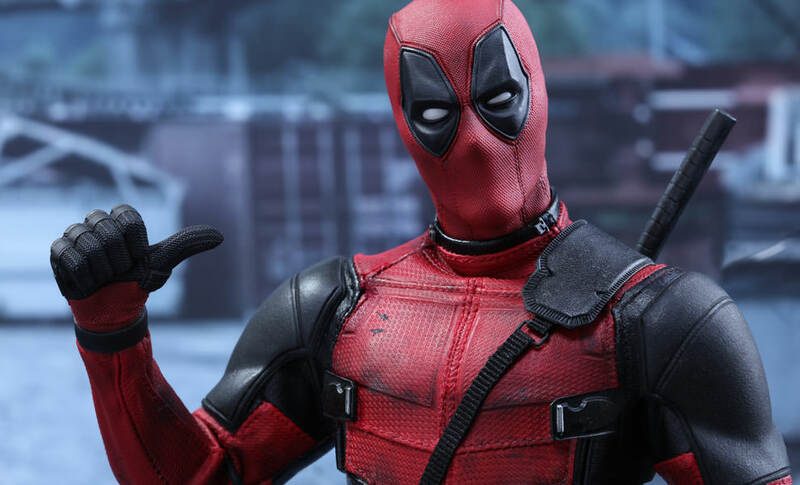 Deadpool fans rejoice as not only will you be treated to a sequel this year, but a spin-off film is also going to start shooting. 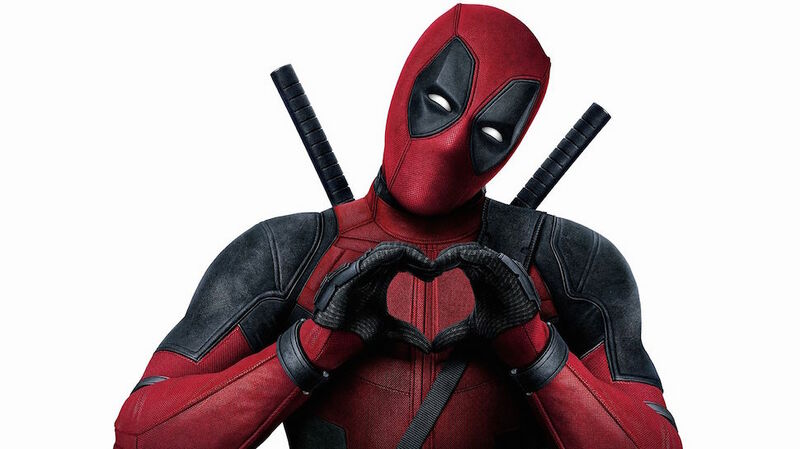 The X-Men film franchise is rapidly expanding with yet another spin-off going into production that will see Ryan Reynolds return as the Merc with a Mouth along with Deadpool 2‘s Cable played by Josh Brolin. According to Production Weekly an X-Force film is due to start shooting from October this year and we are already excited to see it. In the comic books, the X-Force are a team of superheroes that is made up of militant mutants who take a much more aggressive approach to their enemies when compared to the X-Men. They do the jobs that the X-Men don’t want to do, not being scared of spilling a lot of blood. Over the years the X-Force has comprised of various mutants including Danielle Moonstar, Archangel, Colossus, Domino, Shatterstar, Psylocke, Wolfsbane, X-23 and more. Of course some of these characters have already appeared in the X-Men universe meaning we could see the likes of Zazie Beetz, Dafne Keen and Olivia Munn returning to the franchise. However this is the X-Men franchise we are talking about where actors chop and change regularly so who knows who will be cast in the roles! 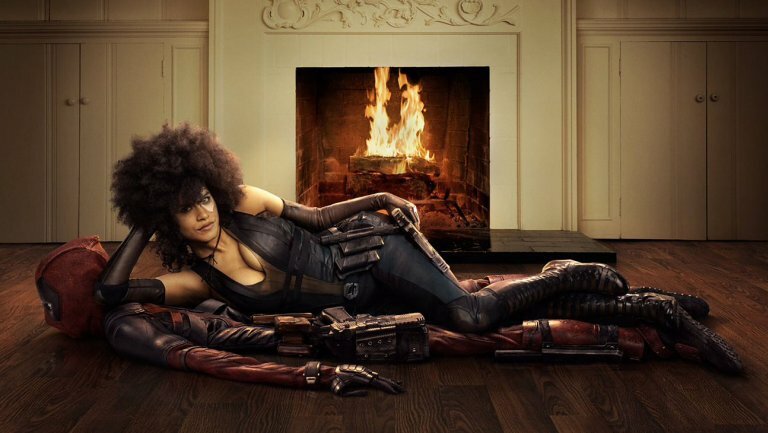 Stefan Kapicic and Zazie Beetz are likely to return though considering their characters, Colussus and Domino respectively, are going to appear in the highly anticipated sequel Deadpool 2 later this year. Not only will Ryan Reynolds appear in the X-Force film as Deadpool, but he will also be an executive producer. 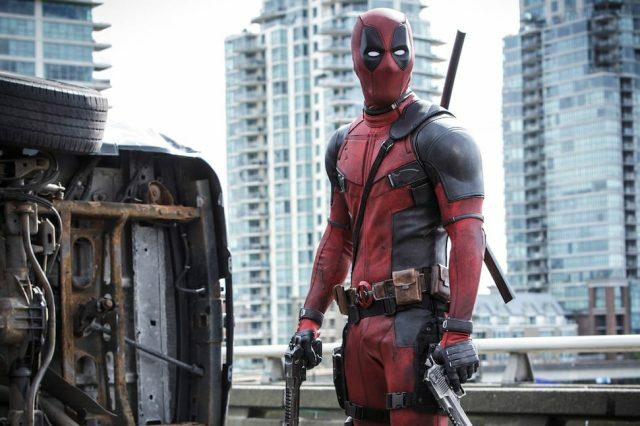 Meanwhile Drew Goddard will be directing the spin-off stepping up from his writing role on the Deadpool sequel. Considering Goddard made his directorial debut with the incredible Cabin In The Woods back in 2012, we expect good things from him. The latest trailer for Deadpool 2 gave us a glimpse at what looks like the X-Force in a brief shot in the cargo bay of a plane although we are still unsure about how they will appear in the film. Although we don’t know much about what Deadpool 2 is exactly about though, we’re sure it’ll be full of blood soaked action, dirty jokes and sarcastic wit. I always wanted a great actor to come to the table for Cable and I wanted somebody who could embody the character. Josh is obviously a prolific actor and genuinely in his roles, he finds a humanity to every character he plays, even when he’s playing some things that might be seen as caricatures, he finds a humanity. So I was super excited we landed him. 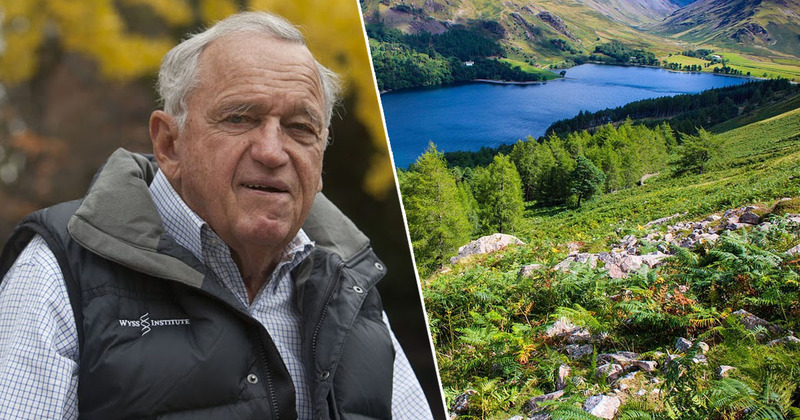 I know there were a lot of names in the mix and great people who could have landed this too, but I’m 100 per cent grateful we ended up with him. He’s the embodiment [of Cable] and the energy between him and Ryan is amazing. We’re having so much fun making this movie. We can’t wait to see Brolin in the role in both Deadpool 2 and the X-Force movie. For now, Deadpool 2 hits our screens May 16!